As the economy goes, so goes the budget. The latest budget loss to Ohio’s livestock industry is Ohio’s Livestock Indemnity Fund. The Ohio Livestock Indemnity Fund was managed under the Ohio Department of Agriculture and was utilized by Ohio’s Livestock producers to pay for livestock loss and damage caused by coyotes and black vultures, according to the Ohio Revised Code (ORC). Those livestock producers that attempted to get paid for livestock damage had always found it to be a tedious and sometimes impossible fund to get paid from due to the language of the ORC. The Ohio Sheep Improvement Association, Ohio Cattlemen’s Association, and the Ohio Farm Bureau Federation worked for several weeks to get the fund reinstated, but these organizations and lobbyists were just unfortunately unable to get it back into the State of Ohio budget. Now we are in a position, in many areas to hire our own trappers to control coyote populations, but we must still work with USDA Wildlife Services in order to control a predator such as the Black Vulture. As an industry, we need to look at ways that we can assist our producers in controlling predators like the Coyote and the Black Vulture. But for now, sheep producers will no longer be able to get paid for livestock losses from Coyotes and Black Vultures as they have in the past. At Ohio Sheep Day this year at the Eastern Agricultural Research Station (EARS) in Caldwell, we are providing an excellent program on “Managing Coyotes and Black Vultures in Ohio”. We have three excellent speakers coming to discuss this topic, Jeff Pelc, USDA Wildlife Services, David Schott, SWCD Wildlife/Forest Specialist, and Mike Dyer, Private Trapper. 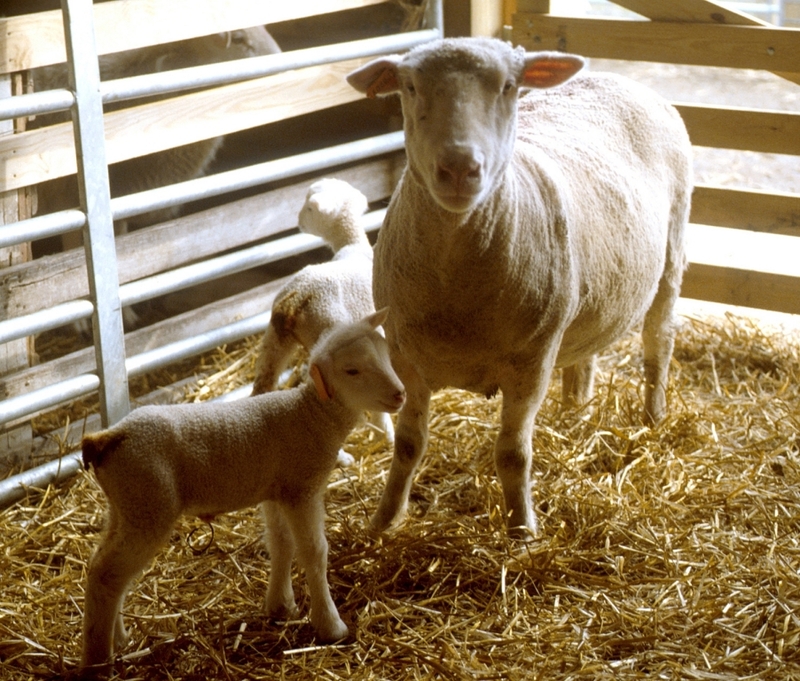 If you would like to learn more about controlling these predators on your farm, please plan to attend Ohio Sheep Day. Posted by Braden Campbell at 11:58am January 4, 2019 Posted in Predators and tagged Predators. Bookmark the permalink.